Quality 6.5 oz 100% pre-shrunk ringspun cotton pique knit. 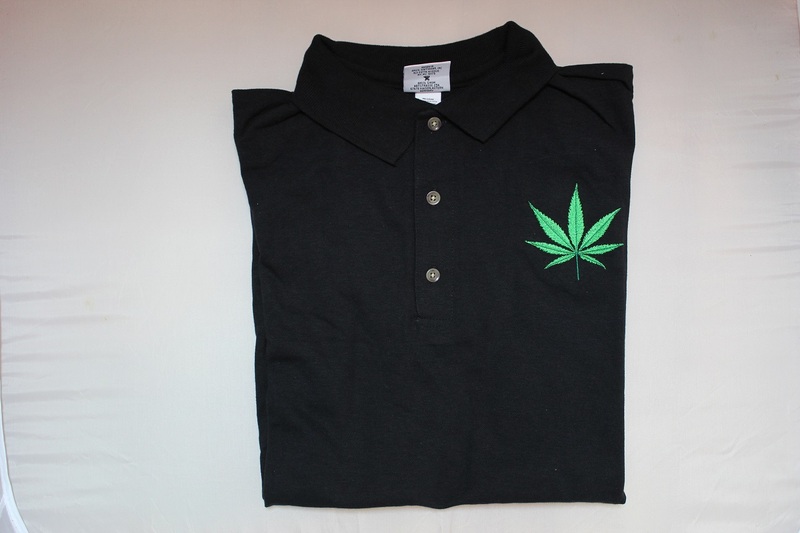 A fully embroidered image on a black polo shirt. Click here for size chart. Quality 6.5 oz 100% pre-shrunk ringspun cotton pique knit. Navy Polo. Click here for size chart. Quality 6.5 oz 100% pre-shrunk ringspun cotton pique knit. A fully embroidered image on a royal blue polo. Click here for size chart. Quality 6.5 oz 100% pre-shrunk ringspun cotton pique knit. A fully embroidered image on a dark navy polo. Click here for size chart.